The Kindsvater Ranch is now available for purchase. 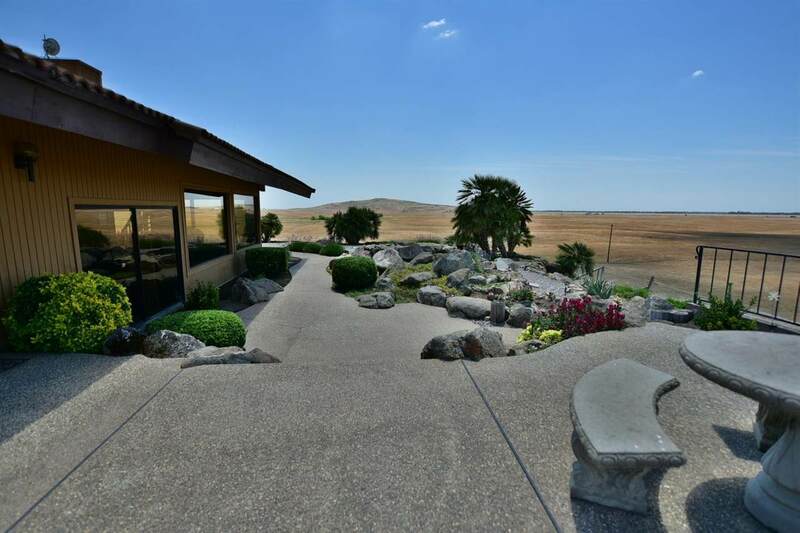 Nestled near the base of the Sierra Nevada Foothills, this 85 acre parcel complete with a 2000 ft decomposed granite airstrip with the FAA designation (CL24), a 60x80 hangar/shop with 3-phase power, and a 3600 sq ft fantastic multi-level home is awaiting your occupancy. 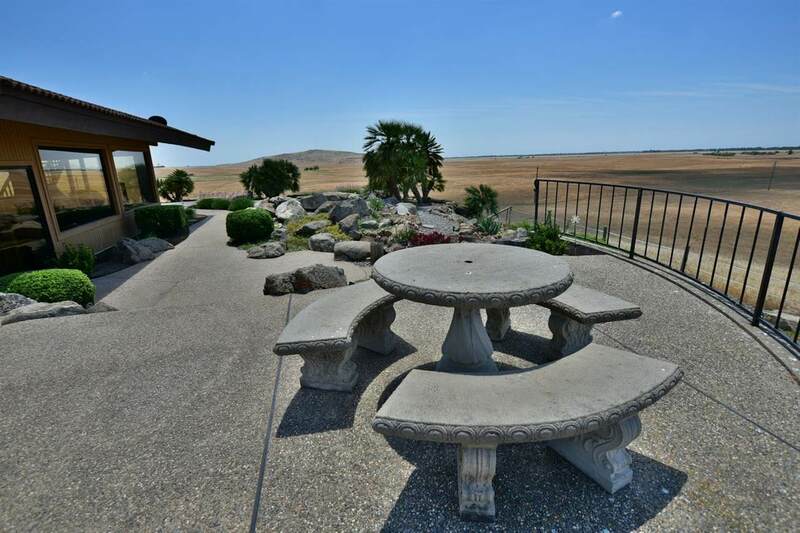 This property is located 15 minutes east of downtown Clovis and an hour south of the south entrance of Yosemite National Park. 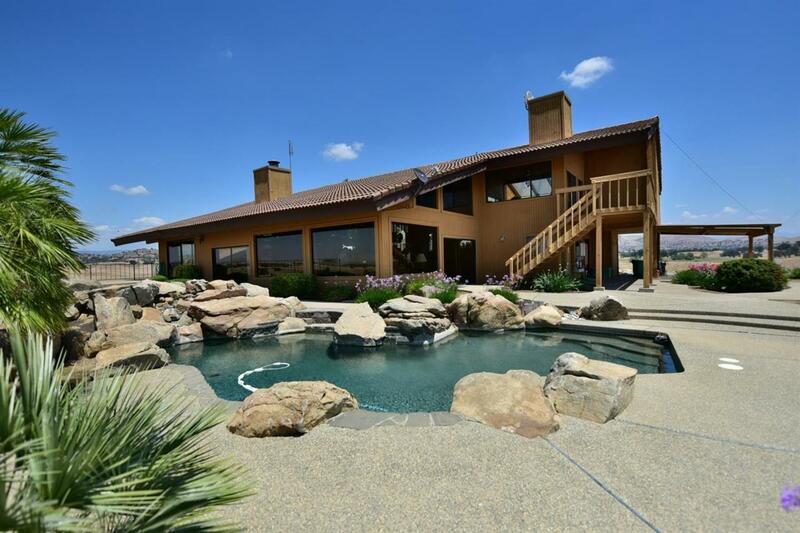 This well maintained home has fantastic views in all directions from any room. There are several outdoor patios for your entertainment needs and the pool is ready for your enjoyment. The solar is owned. There are 2 a/c unit, 1 3 ton and a 5 ton. There is a steam room/shower in the master bath. This home really shows quality construction. Beamed ceilings, and large picture windows abound. There are 3 wells on the property, 1 for the home (+/-75 gpm) another for the hanger, and yet another for the 40 acre pasture area livestock tank. 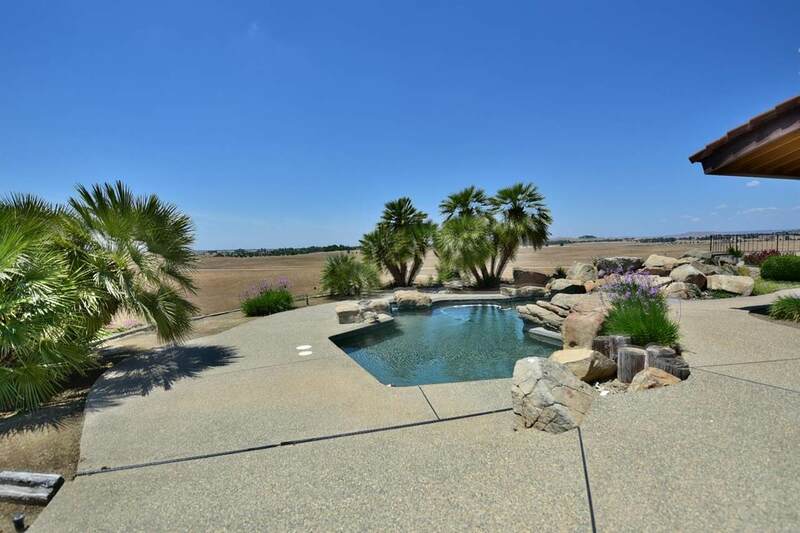 Listing provided courtesy of Thomas White of London Properties-Clovis.